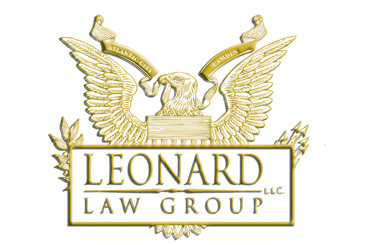 The attorneys at Leonard Law Group, through many years of aggressively representing thousands of clients, know what it takes to get the absolute best results for your particular case. 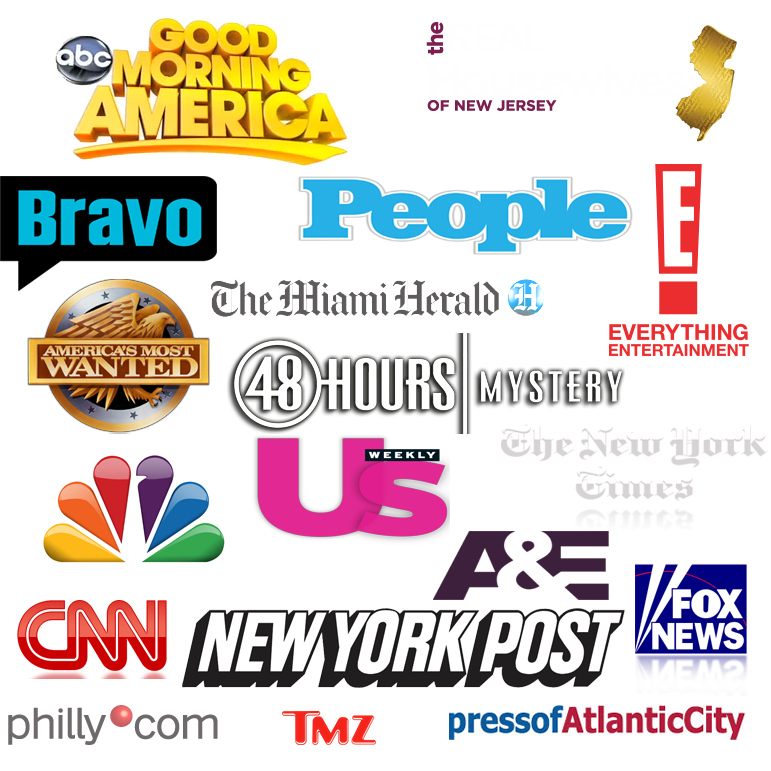 Our attorneys represent a wide array of clients in all major areas of the law, ranging from serious criminal offenses in Federal and Superior Court to disorderly persons charges in Municipal Court to multi-million dollar tax audits, complex divorce matters, immigration petitions and representing some of television's biggest celebrities. 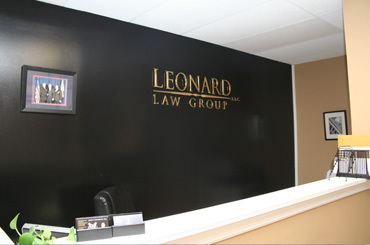 Call Leonard Law Group today for a free consultation. If you are charged with a serious criminal offense in a New Jersey Superior Court call an experienced attorney immediately. The sooner you are aggressively represented, often the better the outcome of your case. Our attorneys are experienced in reviewing the unique facts of your case to aggressively get you the best possible outcome, including the possibility of avoiding jail time. If you are charged with a disorderly persons offense, such as disorderly conduct in a casino or simple assault, call an experienced attorney to help you get your case dismissed or minimize your penalty. Our attorneys are experienced in aggressively negotiating with local prosecutors to get you the best possible result in your case. If you are considering getting a divorce, contact us immediately to discuss your options. 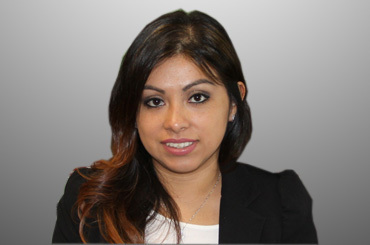 Our experienced and compassionate attorneys will spend the time answering all of your questions so that you know exactly what to expect and make the process as painless as possible to get you the results that you deserve. Why us? 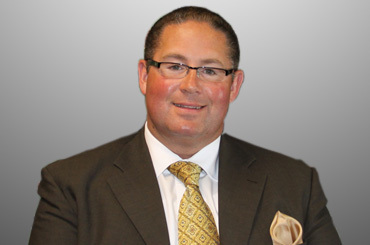 From our aggressive and experienced trial attorneys to our knowledgeable and proffessional staff, our full service litigation firm knows what it takes to get you the best results for your case. 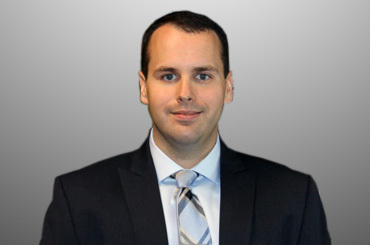 James J. Leonard Jr., Esq. Kenneth M. Warren Jr., Esq. Call us today for a free consulation at our Atlantic City based office to review your case with an experienced attorney. Absecon, Atlantic City, Brigantine, Buena, Buena Vista, Corbin City, Egg Harbor City, Egg Harbor Township, Estell Manor, Folsom, Galloway, Hamilton, Hammonton, Linwood, Longport, Margate, Mullica, Northfield, Pleasantville, Port Republic, Somers Point, Ventnor, Weymouth, Audubon, Audobon Park, Barrington, Bellmawr, Berlin, Berlin, Brooklawn, Camden, Cherry Hill, Chesilhurst, Clementon, Collingswood, Gibbsboro, Gloucester, Gloucester , Haddon Township, Haddonfield , Haddon Heights, Hi Nella, Laurel Springs, Lawnside, Magnolia, Merchantville, Mount Ephraim, Oaklyn, Pennsauken, Pine Hill, Pine Valley, Runnemede, Somerdale, Stratford, Tavistock, Voorhees, Waterford, Winslow, Woodlynne, Avalon, Cape May, Cape May Point, Dennis, Lower Township, Middle Tonwship, North Wildwood, Ocean City, Sea Isle, Stone Harbor, Upper Township, West Cape May, West Wildwood, Wildwood, Wildwood Crest, Woodbine, Bridgeton City, Millville, Vineland, Livingston, Montclair, Newark, South Orange Village, Clayton, Deptford, East Greenwich, Elk, Franklin, Glassboro, Greenwich, Harrison, Logan, Mantua, Monroe, National Park, Newfield, Paulsboro, Pitman, So Harrison, Swedesboro, Washington Township, Wenonah, West Deptford, Westville, Woodbury, Woodbury Heights, Woolwich, Hoboken, Jersey City, Hamilton (Mercer County), Princeton, Princeton, Trenton, East Brunswick, Barnegat, Barnegat Light, Bay Head, Beachwood, Berkeley, Brick, Toms River, Eagleswood, Harvey Cedars, Island Heights, Jackson, Lacey, Lakehurst, Lakewood, Lavallette, Little Egg Harbor, Long Beach, Manchester, Mantoloking, Ocean, Ocean Gate, Pine Beach, Plumsted, Point Pleasant, Point Pleasant Beach, Seaside Heights, Seaside Park, Ship Bottom, South Toms River, Stafford, Surf City, Tuckerton, Salem, Atlantic County, Cape May County, Camden County, Cumberland County, Gloucester County, Ocean County, Salem County and Burlington County.